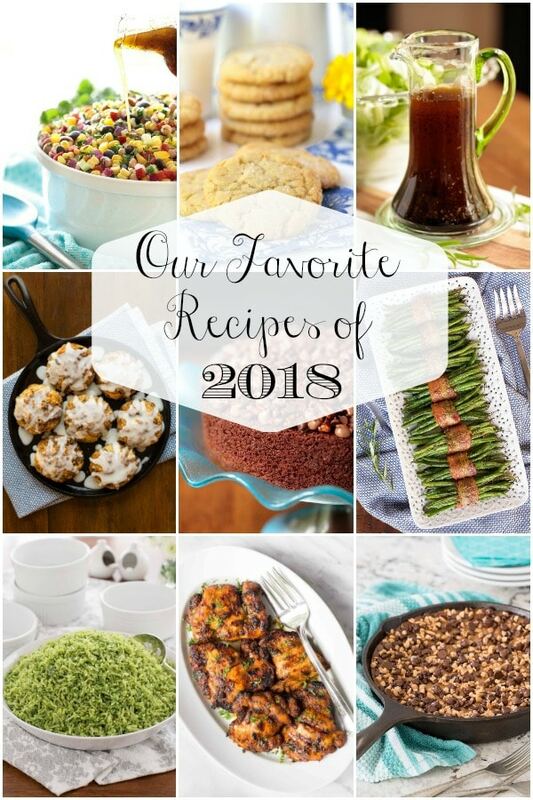 Our favorite recipes of 2018! As a farewell to 2018, we checked our stats and shared YOUR favorite recipes of the year several days ago. Today, we thought it would be fun to highlight 10 of OUR favorites from the last twelve months. Although it was hard to choose just 10, these are some of the recipes that we’ll be making again and again. They include a super versatile salad dressing (there’s always a jar in the fridge), our all-time favorite rice, a wonderful make-ahead side dish, several fabulous one-bowl desserts and a to-die-for cinnamon raisin biscuit recipe. Check them all out below, I think you might find some new favorites too! 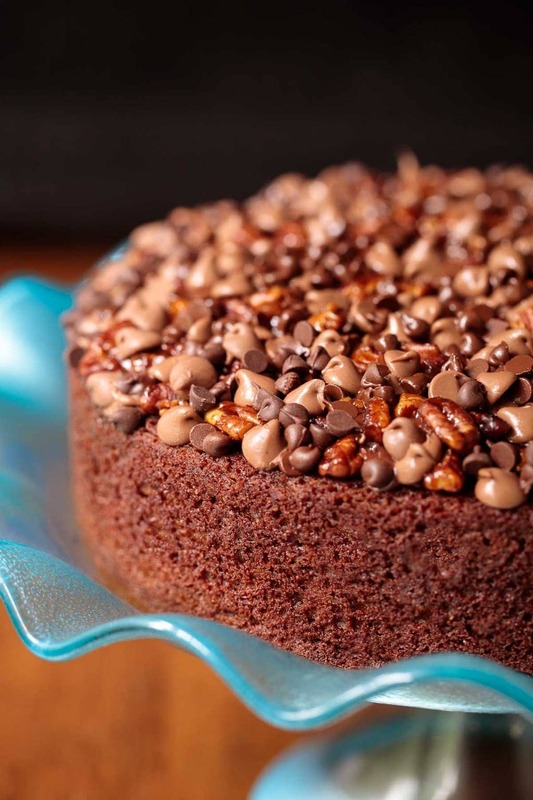 No time to make a fancy dessert? 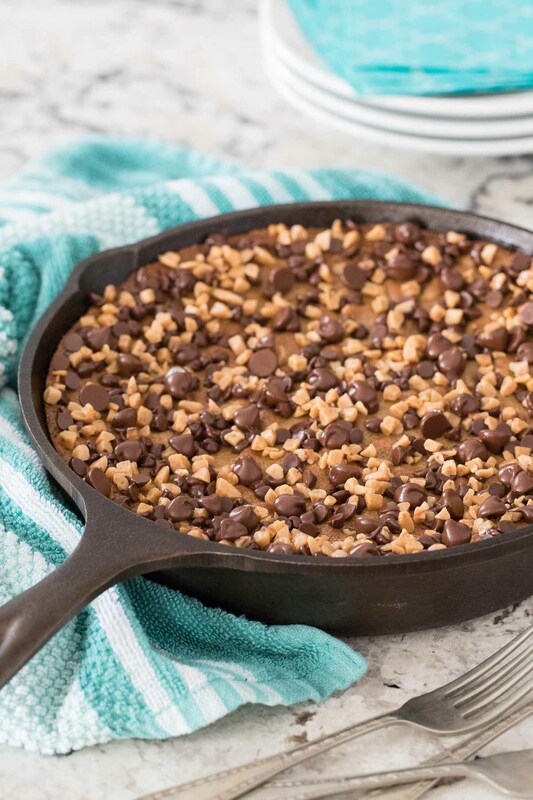 No one will know or care with this easy, one-bowl, 10-minute Chocolate Chip Toffee Skillet Tart! 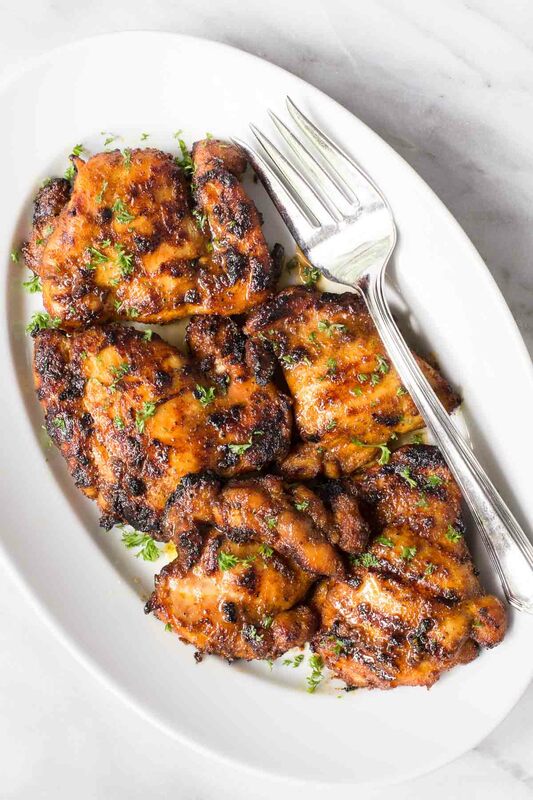 This juicy, tender Grilled Chicken Shawarma is wonderful on its own, in wraps, sliced thin in sandwiches and it’s super delicious in salads. 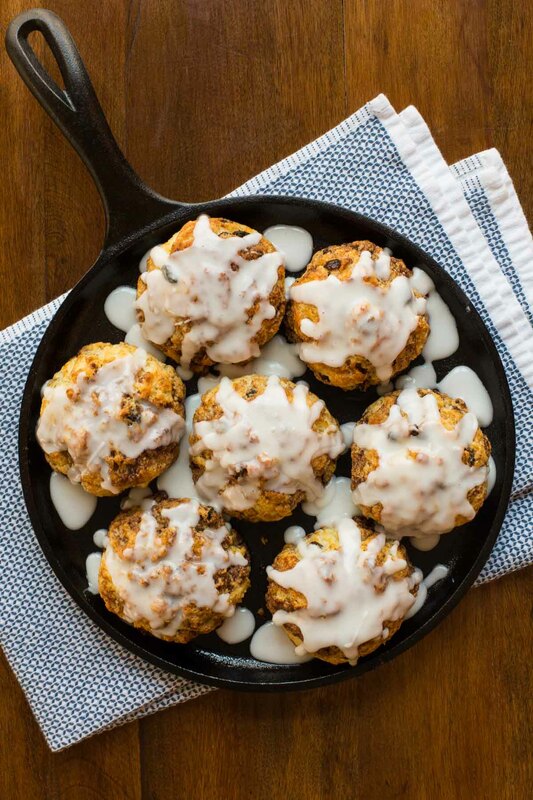 If you love one-bowl, no-mixer, cookies with crisp edges and chewy centers, raise your hand. 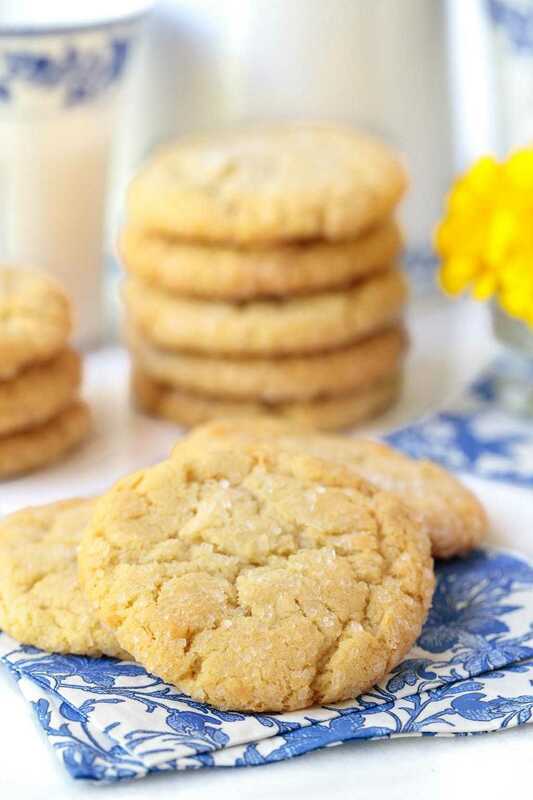 Hello, Lemon Coconut Sugar Cookies! 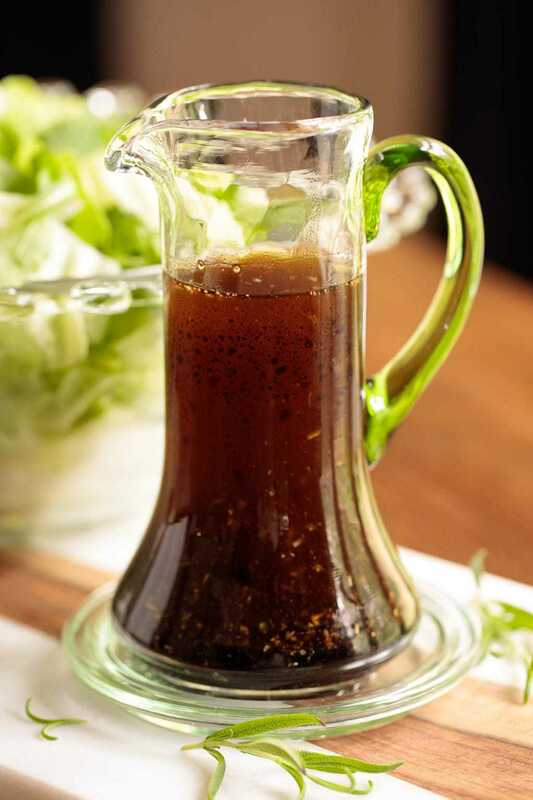 Exactly as the title says, this Rosemary Balsamic Salad Dressing goes with everything. 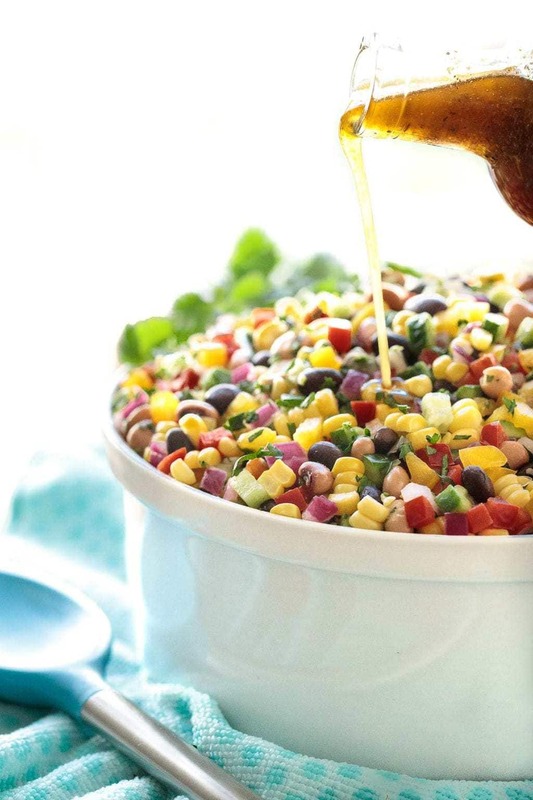 It’s delicious drizzled on salads, veggies, entrees, etc! 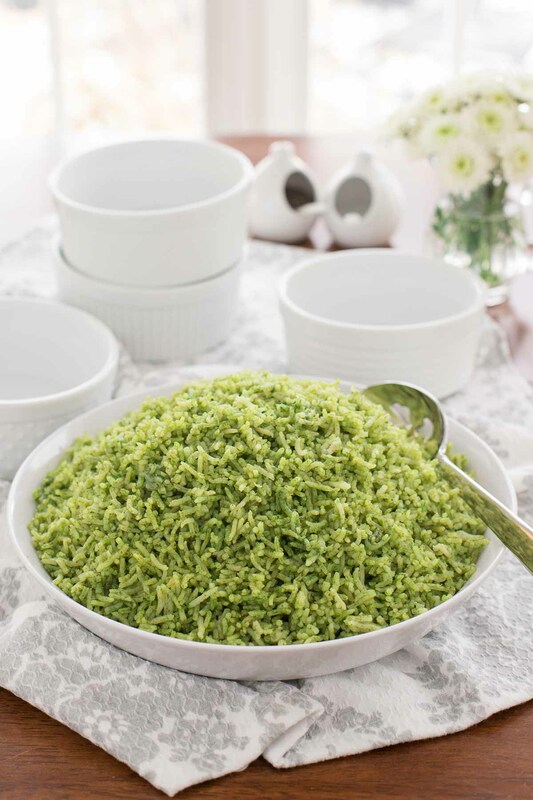 This beautiful-hued Cilantro Rice is a delicious alternative to plain rice. It will receive wow reviews every time you serve it! 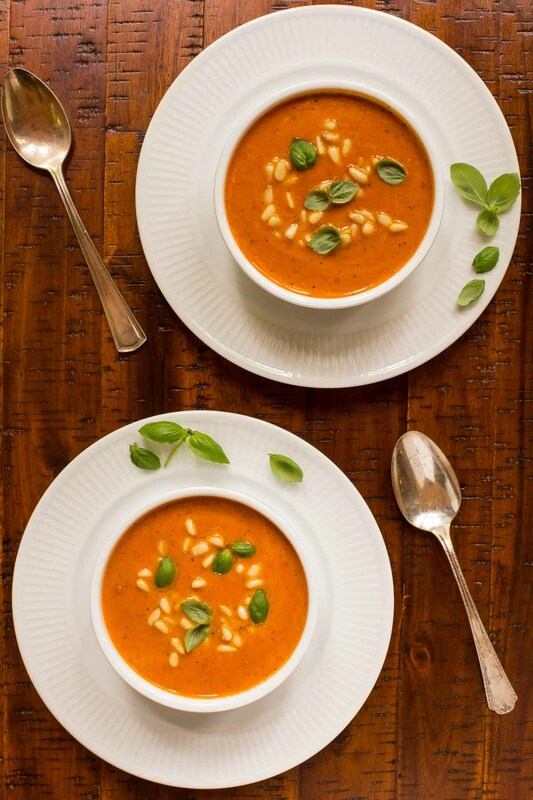 Finally, Italian Sun-Dried Tomato Soup– Hearty and delicious, this sun-dried tomato soup is bursting with classic Italian flavor. 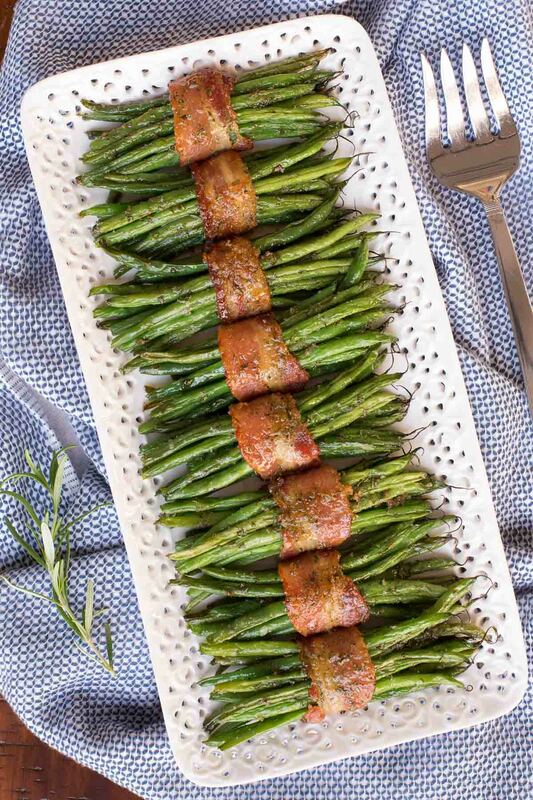 Make it ahead for easy entertaining! Thank you for reading along this year! We wish you the happiest New Year! Each and every recipe looks superb Chris! Happy New Year! I always enjoy knowing what were some of your all time favorites…it has to be hard to decide because every single thing you make looks and sounds so good. A great collection of deliciousness 🙂 Happy New Year and here’s to more deliciousness for 2019! Happy New year Chris and Scott, I don’t think you can top these recipe in 2019, but I’ll love keeping up with you as you try! Happy New Year in your new home! Winners all around! Have a blessed and happy New Year Chris and Scott! The grilled chicken is my top favourite :-)) Happy New Year, Chris! When I clicked on the lemon coconut cookies it said Safari can find it. Thanks Charlotte, it’s fixed now! Happy New Year! Thanks for so many fantastic recipies!